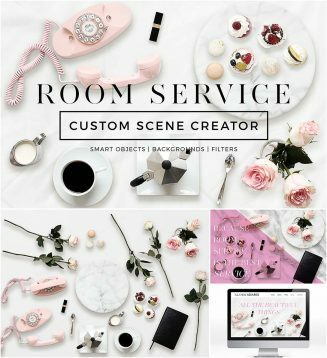 Set of 22 fully editable smart objects, 4 background options, and 4 filters/light adjustments. 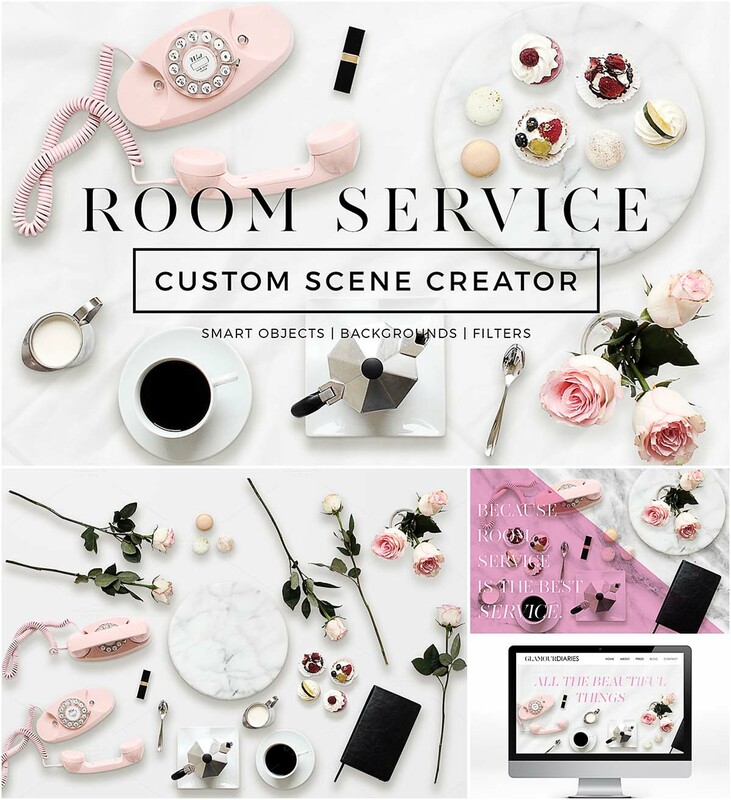 Tags: beauty, custom csene, glamour, luxury, macaroon, room service, scene creator. These file was deleted at the request of the copyright owner.